This was in August of 1986, right after the release of Look What The Cat Dragged In. In fact, Poison was the opening act, and Loudness was the headliner at the legendary Rainbow Music Hall in Denver. 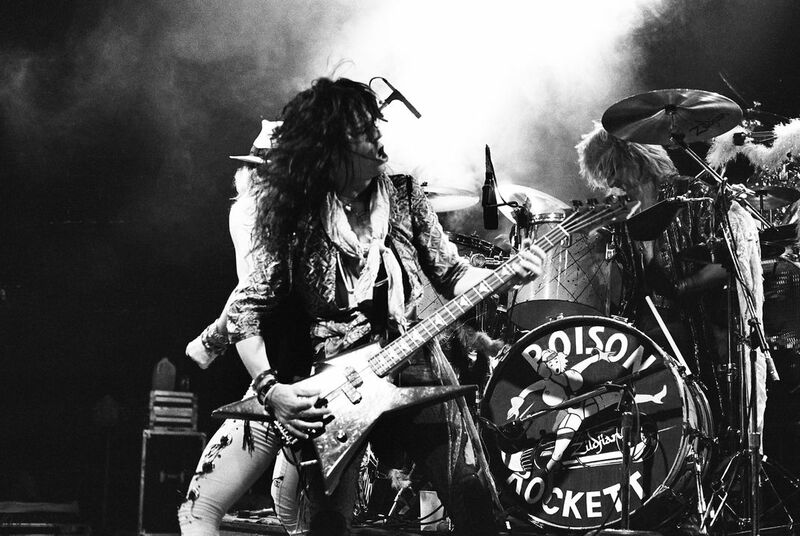 Later in the tour, Poison would be the headliner, as their album started to take off. 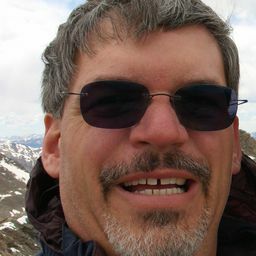 Date Uploaded: Dec. 5, 2015, 2:29 a.m.